Child Rebel Soldier -Don't Stop! 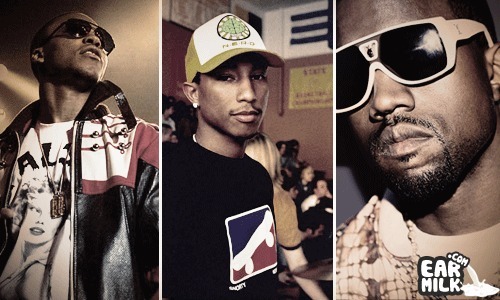 On this G.O.O.D Friday Kanye West let's loose a CRS a.k.a Child Rebel Soldier track called "Don't Stop" . This track just shows what these three can bring to the table and that's a banger, can't wait to hear more from this group. Check IT Out And Enjoy! 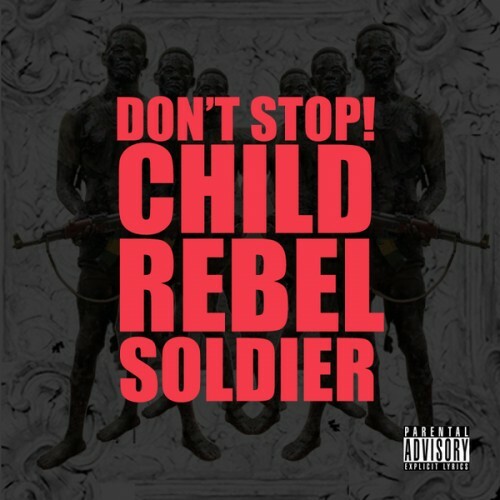 Download: Child Rebel Soldier – Don't Stop!